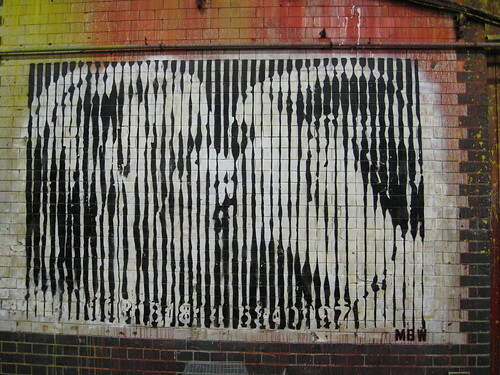 This picture has been used by Londonist to illustrate an article about Madonna. 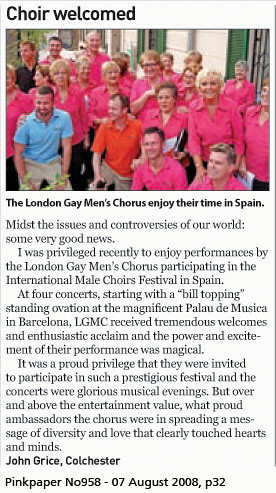 One of my pictures of the recent trip to Catalonia has just appeared in the Pink Paper to illustrate a letter to the editor sent by another Choir member. The original picture can be viewed here.